Why is Lake Tulloch different? The Lake is fed by the Stanislaus River, which is primary fed by snow runoff. Unlike every other lake that you have probably ever seen, Lake Tulloch has predictable lake levels. 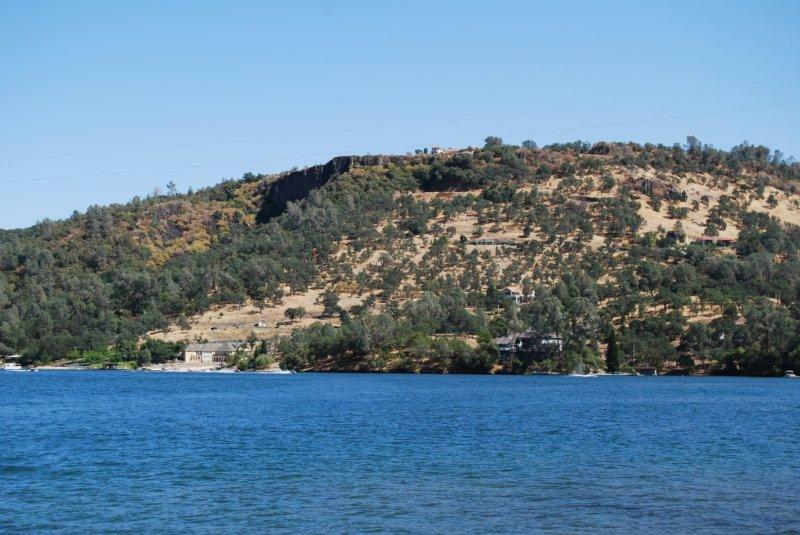 During the summer months, Lake Tulloch maintains lake levels that vary daily between 1-3 feet. It has dams on the inlet and outlet sides of the Stanislaus River and the daily exchange of water helps to keep the water clear and fresh. This keeps the water flowing and the lake doesn't become stagnate like other lakes that claim to be "Clear". During the winter months (when it is generally too cold to ski or swim) the lake is purposely lowered 10-12 feet for flood control of the areas located farther down the river. Historically, Lake Tulloch has maintained it's "Full" lake level during the summer months since the early 1980's even during the worst droughts in the early 1990s and the current drought (2013-2015). YES....even as California suffered one of the worst drought years in history, the lake was full this past summer!!! 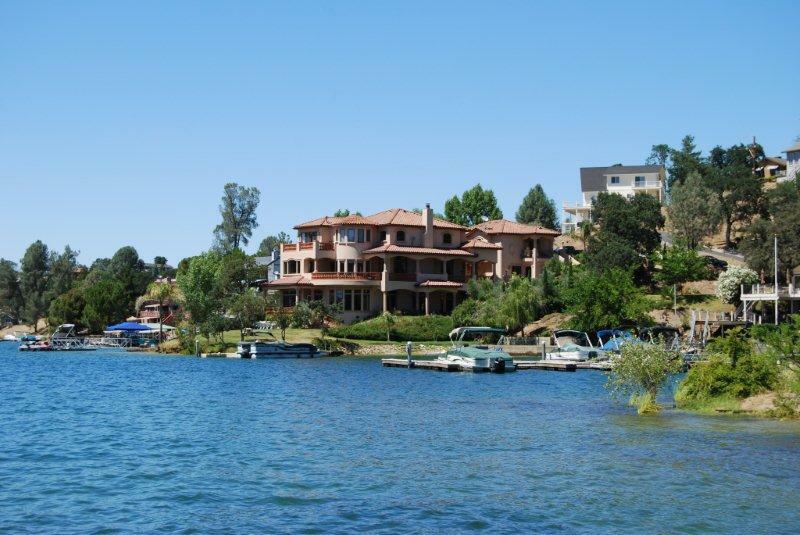 When you own property at Lake Tulloch, you really own property at Lake Tulloch. In most cases, you actually own property under the water. It is not a lease that can be revoked like many of my recent clients encountered at Lake Berryessa. This is what makes Lake Tulloch a true rarity. Lake Tulloch consists of four main channels shaped similar to an "X". The channels are fairly protected by the surrounding foothills, keeping the winds to a minimum and providing for great watersport conditions.The "glassy" water is favorite to most waterskiers and wakeboarders. 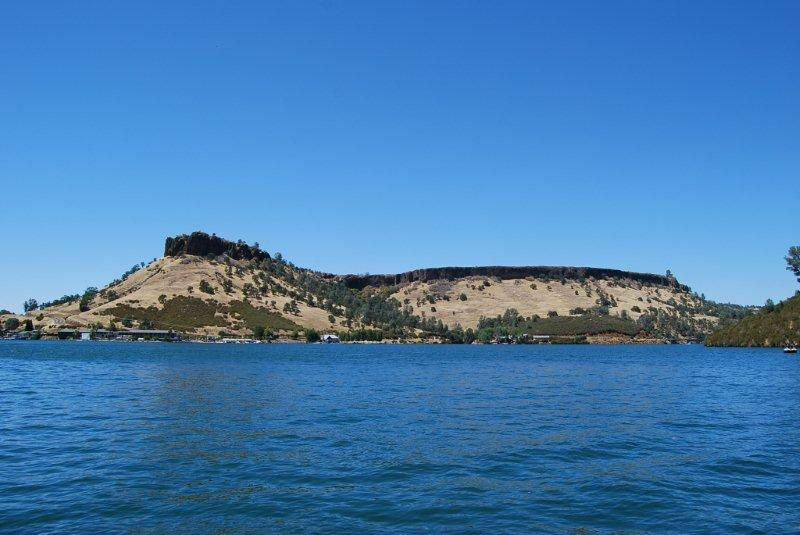 Tulloch is also stocked with small mouth and large mouth bass and trout which provides for great fishing. The center of the lake is open to the wind, providing for windsailing, jetskiing and tubing. 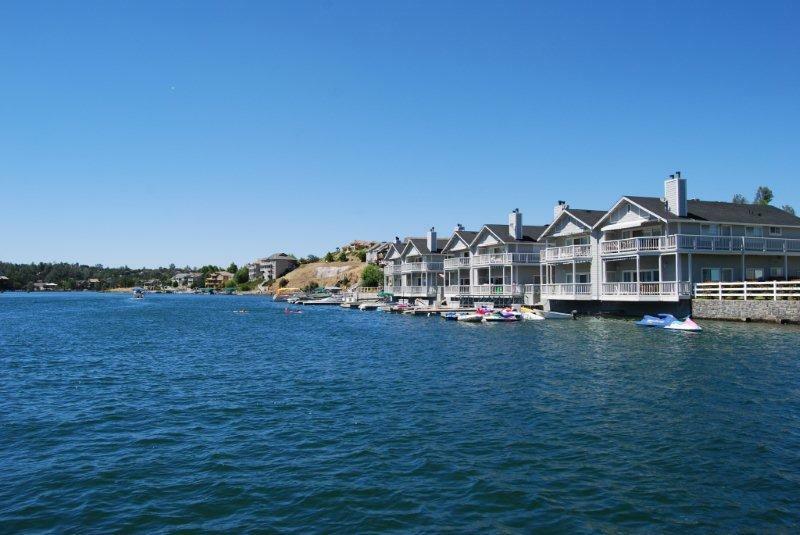 Lake Tulloch features Waterfront Residential Properties ranging from Waterfront Condos, to Waterfront Estates on large acreage, and everything in between. Homesites for your Dream Home are also still available. The Homes in the Green Springs Subdivision offer ultimate privacy on large acre parcels. Located on the southern "Green Springs" channel of the lake, the Green Springs Subdivision is one of the area's newer subdivisions and while it is actually located on Tuolumne County, the subdivision offers easy access to the Copperopolis amenities just over the bridge. The Peninsula Estates Subdivision was developed in the late 1990's and featured 46 waterfront parcels. "Peninsula" features near level homesites for minimal stairs down to the water. 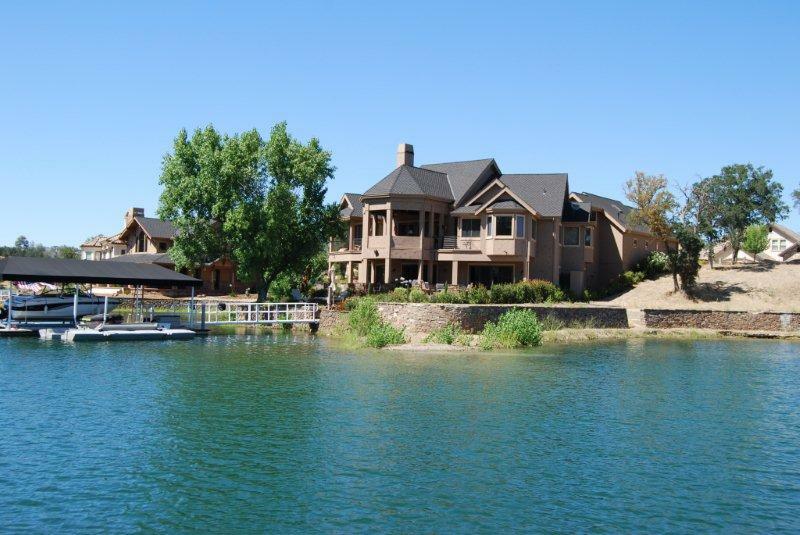 The subdivision has a gated entrance and is located on the northern end of the lake. The Connor Estates Subdivision was developed in the early 1990's and features some of the Lake's most beautiful waterfront and off water homes. 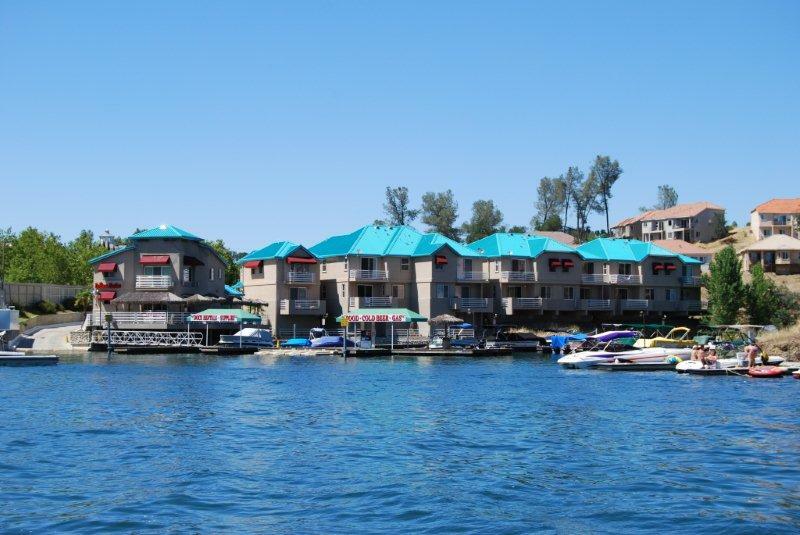 Connor Estates HOA amenities include a private launch ramp, docks, tennis courts, and an storage lot for boat trailers. Poker Flat Subdivision is one of Lake Tulloch's original subdivisions. It was originally developed in the early 1970's and home building continues today. 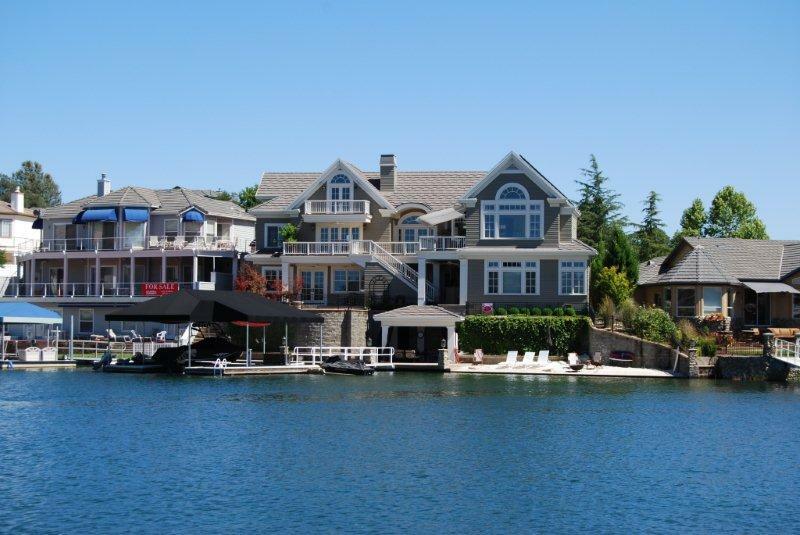 Poker Flat is centrally located on the lake and offers outstanding views from most of the waterfront homes. The subdivision is also gated and features many on and off water parks for it's owners. 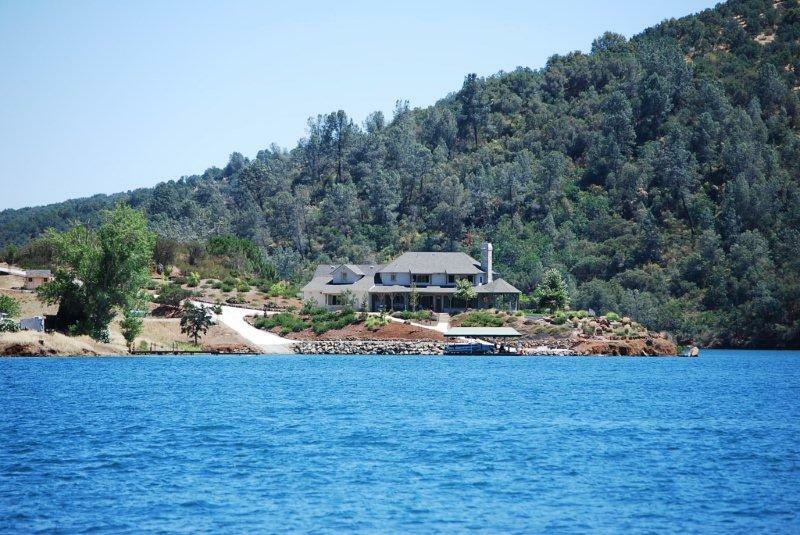 Black Jack Bluffs is a larger estate subdivision located on Lake Tulloch's "South Shore". Access to South Shore is from 108/120 highway in between Jamestown and Oakdale. Black Jack's waterfront parcels average around 5 acres in size, offering great privacy and the ability to build large homes. Black Jack is gated and also features a private launch ramp and park area for it's owners. Drifters Marina and Grill is my favorite spot to eat on the lake. Located on the northern channel of the lake, "Drifters" also offers gas, launching, dock rentals and boat storage. The restaurant features fantastic food and you can see their menu here. 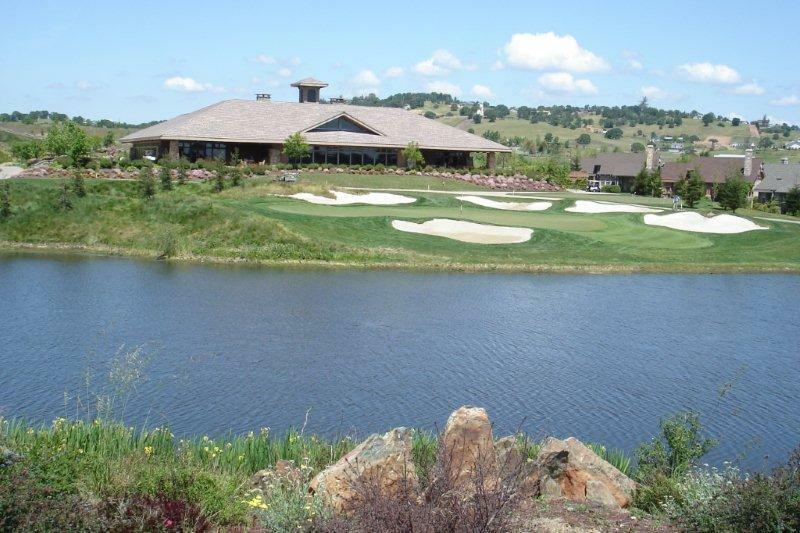 Besides Lake Tulloch, Copperopolis provides many local amenities highlighted by the Saddle Creek Golf Course. Saddle Creek provides golfers with a world class golf experience, fine dining and wonderful bungalows for overnight lodging. Homes and homesites are also available. Feel free to visit my Saddle Creek website for more information regarding homes at Saddle Creek. For Golf and tee time information, please call 209-785-7415. 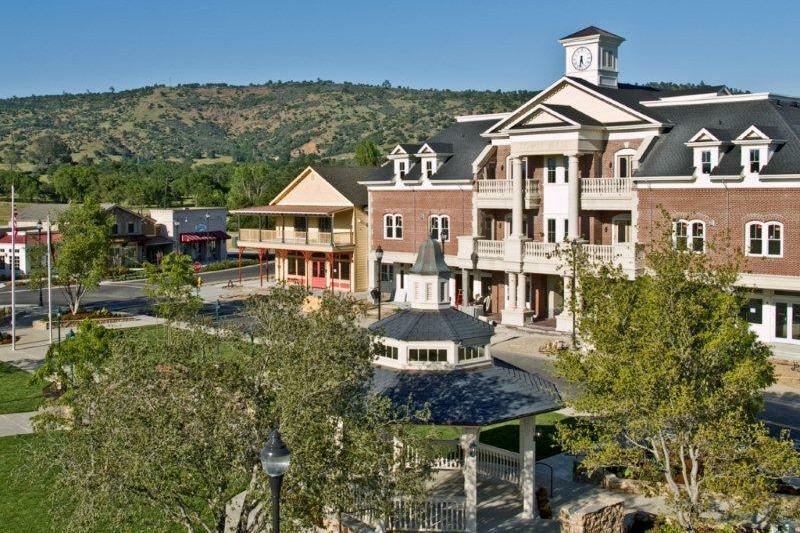 The New Copperopolis Town Square brings a modern version of historical gold rush town capturing the essence of the Sierra foothills gold country and creating a sense of place that is missing from so many retail centers in the region. "Town Square" features a wide selection of boutique retail shops and unique businesses not found in other Northern California towns or commercial centers. An eclectic mix of one-of-a-kind stores, fine-dining and convenience restaurants and art galleries has the potential to attract visitors from throughout the state. Personally, I find myself visiting Roasters Coffee Corner nearly everyday for specialty coffee's and great lunch specials or Griff's Grill and BBQ for some of the best food in the county. For your retail enjoyment, Copper Cellars (Sierra Foothill Wine Tasting), Copperopolis Olive Oil Co., Flourish (Apparel & Gifts), Town Hall Arts (Gallery, classes, and framing), are a must see! Want to pamper yourself? Try Salon Soleil or Copper Valley Nails. Lake Tulloch is located about 70 miles from the entrance to Yosemite National Park, making it possible for easy day trips. Big Trees State park is located about 45 miles away from the Lake Tulloch area. Snowskiing is also close at either Bear Valley Ski Resort, or Dodge Ridge. 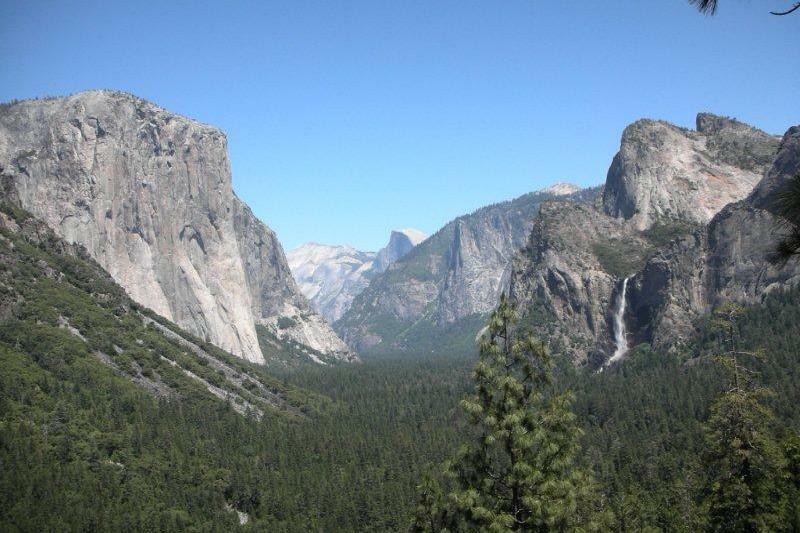 Day Trips to Tahoe are also easy during the summer months over the scenic Ebbetts Pass. We are located minutes from historic gold mining towns including Columbia , Angels Camp, Jamestown , Sonora , and Murphys. Murphys is the latest "hotspot" for wine enthusiasts. 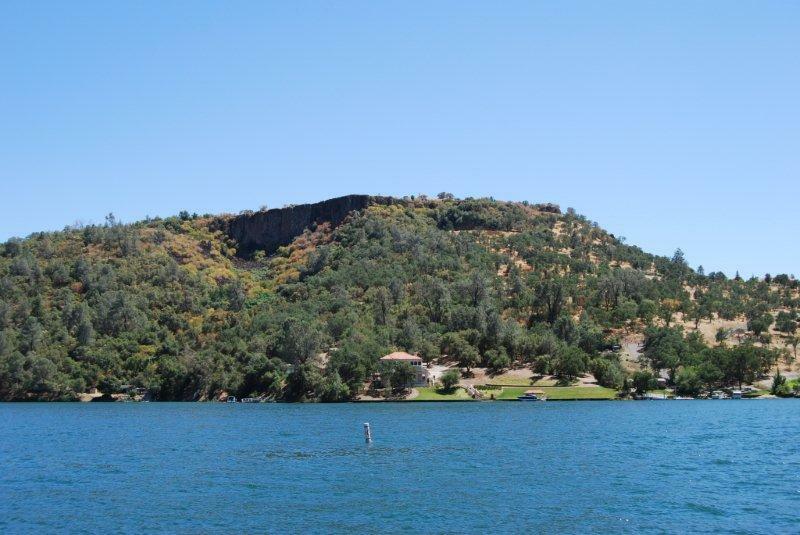 During the summer, the Lake Tulloch area provides a great opportunity to explore other local lakes and recreation. New Melones, Don Pedro, Lake McClure, New Hogan, Pinecrest, and Lake Camanche are within a quick drive. Great lakes to visit, but you can't live there.